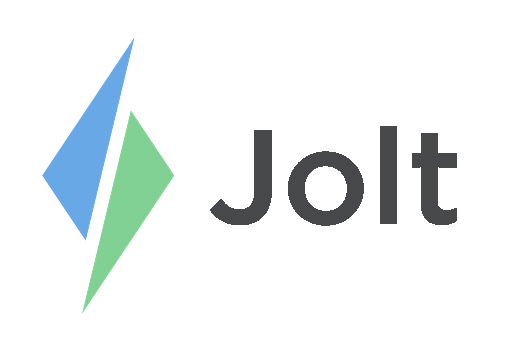 Use Italics or Bolding to emphasize a word, phrase, or expiration date on a custom label in Jolt. Learn more about the Custom Labeling System. 1. Select on Templates then create a new template or update an existing one. 2. To add an emphasis, select the plus sign to add a New Item. 3. Under Entered on This Template add Text. 4. Fill in the box with one Caret ^. 5. Fill in the box with two Carets^^. 6. Fill in the box with three Carrets^^^. To select a specific Item enter the Carrets on both sides of the Item.